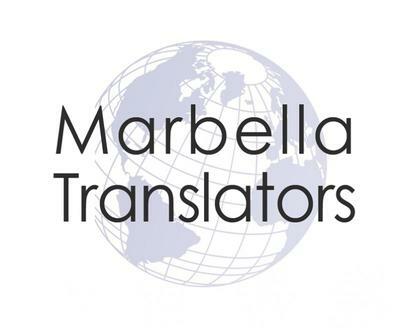 Marbella Translators is a professional company providing translators and interpreters in Marbella. They use the latest technology to provide solutions to all individuals and companies that need translation and interpreting services. If you are looking for a professional translator, Marbella Translators provide translations into 25 languages in a single office with a team of qualified native translators with extensive professional experience and competitive prices. Clients can request a translation or interpreting service quote, with no obligation, through the website or by sending an email. They offer rapid delivery times for translations in The Costa del Sol or anywhere else in the world.